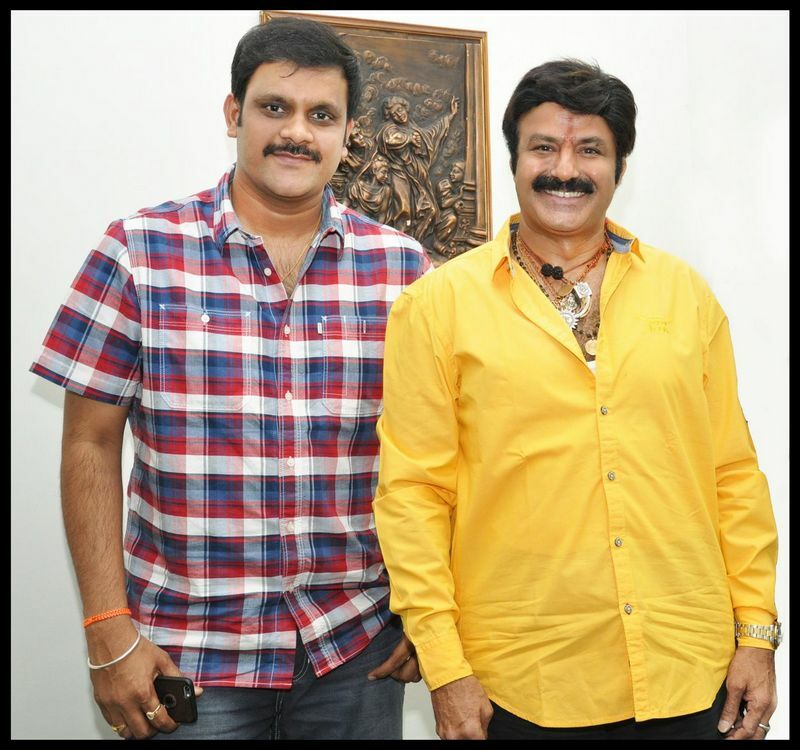 Eros International Media Limited (Eros International), a leading global company in the Indian film entertainment industry is happy to announce the successful completion of the first schedule of its Telugu production with Natasimha Balakrishna’s Dictator in Hyderabad. Produced by Eros International in association with Vedaashwa Creations, the film is directed by Sriwass whose last release Loukyam was a blockbuster hit. Writer duo Kona Venkat and Gopi Mohan have penned the story for the film. The announcement comes on the heels of Eros’ resounding success with the recently released Srimanthudu. Dictator marks Balakrishna’s 99th film. 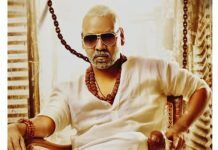 This upcoming action entertainer also stars popular actresses Anjali and Sonal Chauhan along with Ravi Kishan, Sayaji Shinde, Nazar, Prudhvi etc. Prominent technicians of this film are Music: SS Thaman; Director of Photography: Shyam K. Naidu; Dialogue Writer: M. Ratnam; Additional Writing: Sreedhar Seepana; Editor: Gowtham Raju; Art Director: Brahma Kadali. With this feature, the studio continues to make active inroads into the south Indian industry with feature productions in Tamil and Malayalam languages as well. 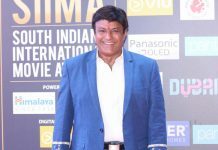 Commenting on the venture, Mr. Sunil Lulla, Managing Director, Eros International Media Ltd said, “Telugu cinema is going through an exciting phase and we are very happy to associate with the best talent in the industry. There is very fine writing and acting talent here with great stories being told. After the success of our maiden Telugu production, Srimanthudu, we are happy to share that the shooting part of our upcoming Telugu movie Dictator with Natasimha Balakrishna and Sriwass is going on in full swing. With Dictator, we aim to further expand and strengthen Eros’ footprint in south Indian cinema”. Dictator is a powerful action entertainer packed with lot of emotions and promises to be a feast for Balakrishna’s fans. Apart from delighting the fans, the movie is also packed with elements and drama that will appeal to the family and youth audiences alike. The film is presenting Sri Balakrishna in a completely stylish role; that which the Telugu audiences have not seen till now. The film is being picturised in Hyderabad, Delhi and some locations in Europe.